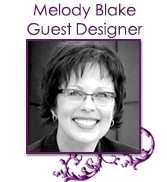 Welcome to the ODBD Blog, this week we are sharing a new project created by Melody Blake, our November Guest Designer. 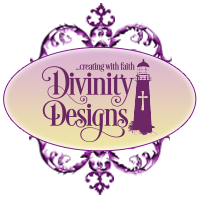 Links to the ODBD Products Melody used can be found under her project. 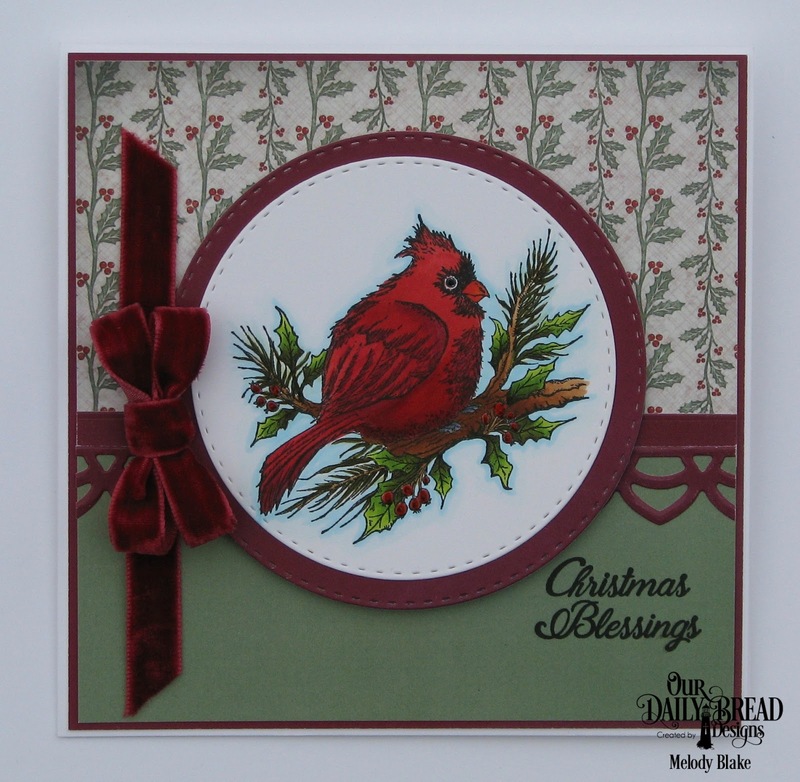 This week, Melody has created a lovely Christmas card using the Winter Cardinal stamp set. 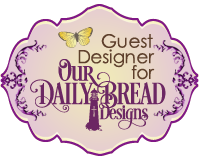 The beautifully colored Cardinal image is stamped and colored then die cut using the Double Stitched Circles die set, layering the panel on a larger panel that was also die cut using the Double Stitched Circles die set. The pattern paper is from the Christmas 2017 collection and the solid pattern papers are from the Christmas Coordinating 2015 collection. BEAUTIFUL! Your velvet ribbon is so festive with this perky Cardinal! ;) SUPER JOB!!!!!!!!!!!!!! Another delish card!!! Your coloring is perfection and I love the blue shading around the cardinal...really makes it pop! 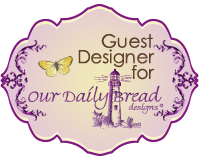 The velvet ribbon makes me swoon! Another fabulous creation!!! HUGS!